Bring a friend...or two or three or more!!! 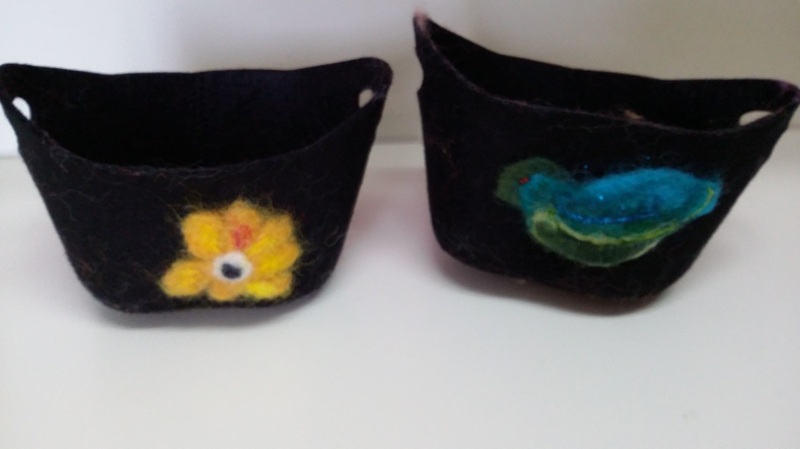 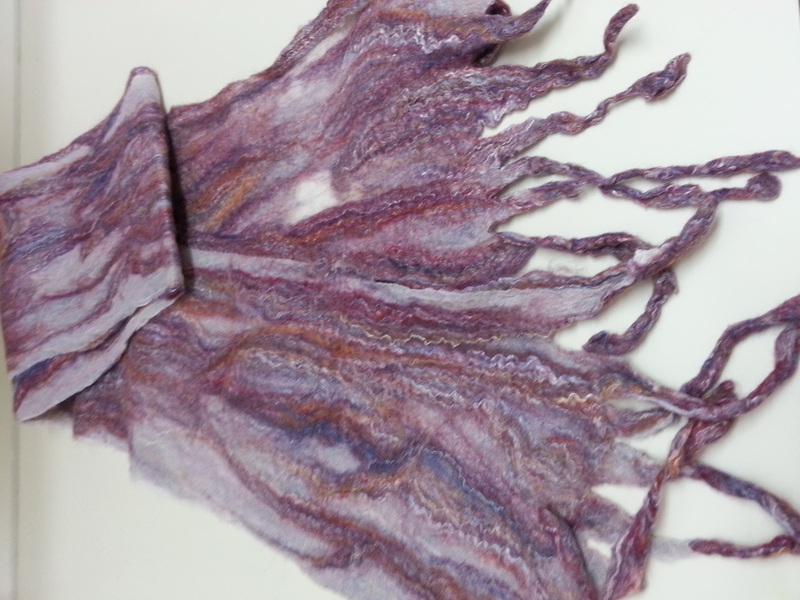 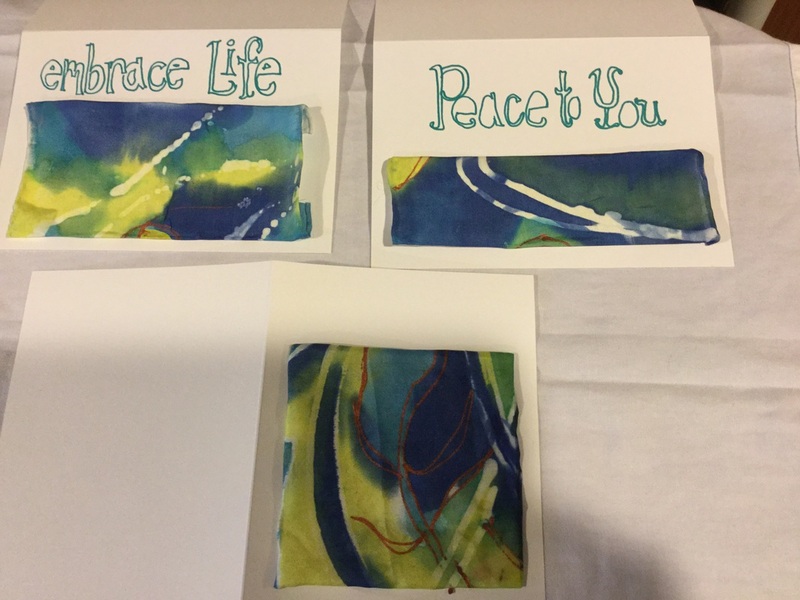 Try a few fiber art activities! Look at some of the wonderful fiber art items we have for prizes!